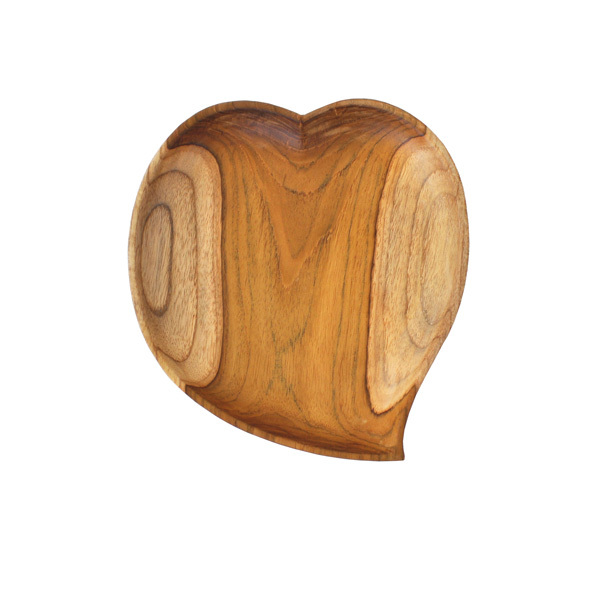 This gorgeous teak heart shaped bowl is a beautiful bowl to use as a serving dish, jewelry dish, chips bowl or even just for decoration! 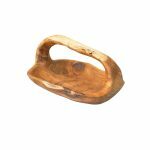 Hand-carved by skilled artisans in Indonesia these bowls are patterned by the natural grain and coloring of teak wood. 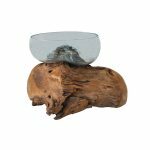 Due to the unique grain of teak wood no two bowls will ever be the same. 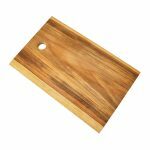 Naturally Med’s teak collection products are all made from a single piece of teak wood. 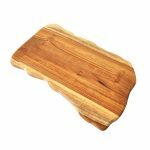 We don’t join pieces together so that the teak wood products are all food safe, durable and long-lasting. This heart shaped dish measures 9″ x 8″ x 1.25″.